Buying Syracuse & Utica investment property in a great way to generate wealth. Whether you are a seasoned investor or a new investor who is just getting their feet wet, the same buying principles will apply. In our latest post, we will help you learn how to buy and close on a Syracuse & Utica investment property fast! How much renovation do you want to make to the property? Some buyers like being able to fix up the house as they choose, while others want to buy a turn-key property without any work required. To find the best deals on Syracuse & Utica real estate, you might have to make a repair or two, but always make sure they are repairs you are comfortable with. Working with other professional buyers and sellers can help you find some of the best deals you may not have been able to find on your own. At C.R.E.A.M. Team Properties, LLC, we work with both novice and experienced investors to source the properties they are after. We know how to find the best deals and we love being able to pass them on to other investors in the area. When buying a house for investment in the Syracuse & Utica area, you’ll want to be able to purchase a great deal on the spot. You don’t want to have to wait around for loan approval, for appraisals, or for the loan to go through. Most investors will work with hard money loans or buy the investment property in cash outright. When working with a private buyer, you will want to be ready inspect the property as soon as your offer is inspected. Have a talented inspector on your team to help you avoid buying a property that may be costly. When you ork with C.R.E.A.M. 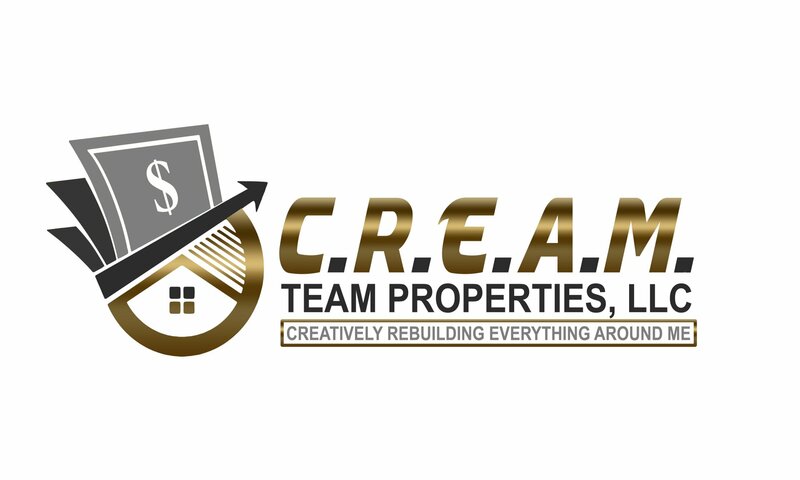 Team Properties, LLC to buy a home, you will know the exact condition of the property as well as what repairs have been recently made. Hesitating on a great Syracuse & Utica investment property can cost you! The best deals move quickly as they are quickly swept up by other investors in the area. If you find a property that has all the makings of a profitable investment, don’t be afraid to pull the trigger. Man first-time investors can be too cautious, causing them to miss out on some tremendously profitable deals.